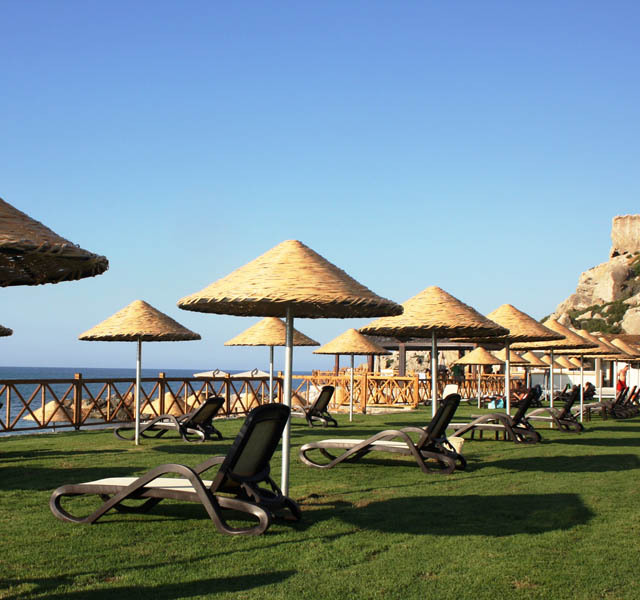 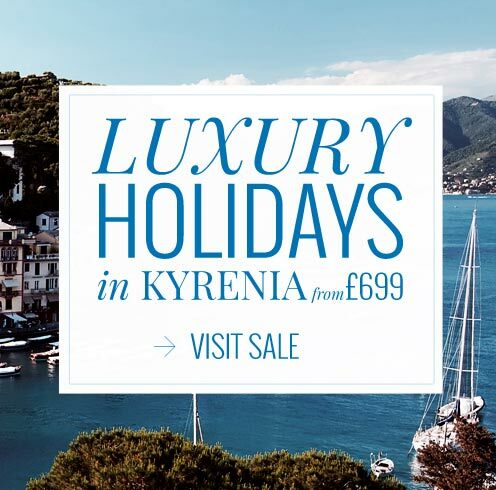 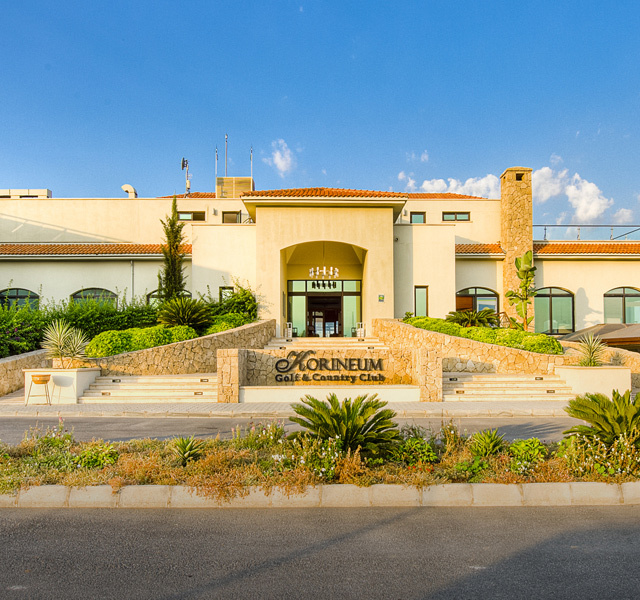 The Korineum Golf & Beach Resort is situated just 12 miles east of Kyrenia town centre, with its very own private sandy beach, and a stunning spa & wellness centre; it really is perfect for those who want some peace and tranquility. 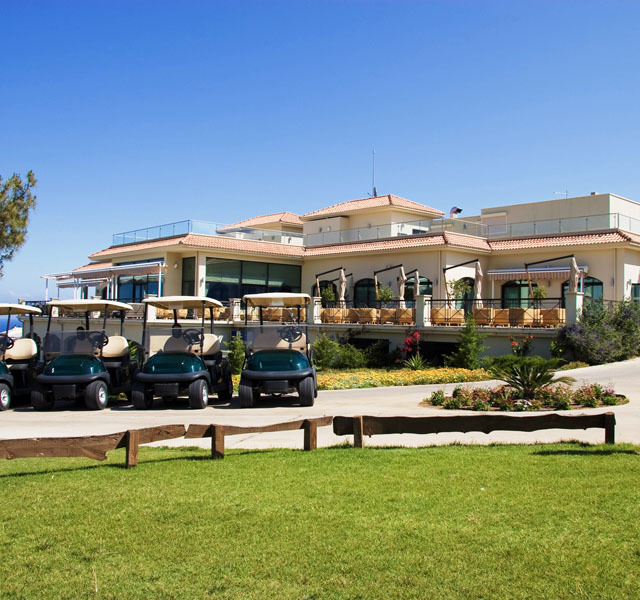 The hotel is of course mainly known for its champion 18 hole golf course, spreading out over an amazing 6,232 meters. 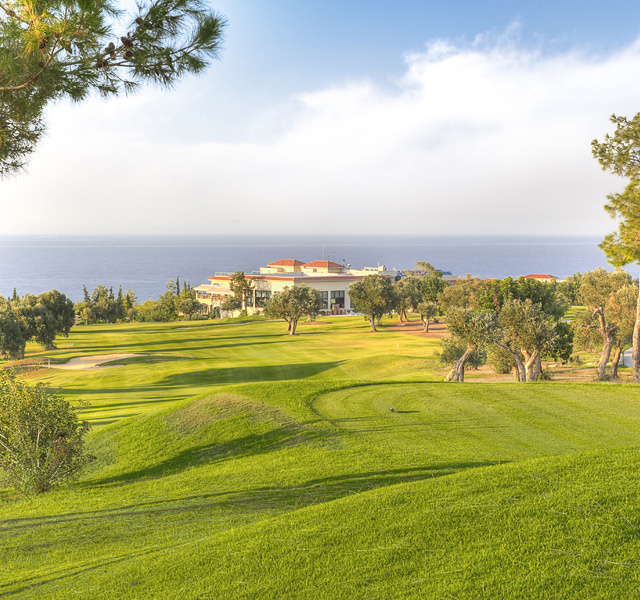 This 72 par gem is designed for golfers of all ages and standards, enabling golfers to enjoy mountain and sea views from each hole, making it a breathtaking experience. 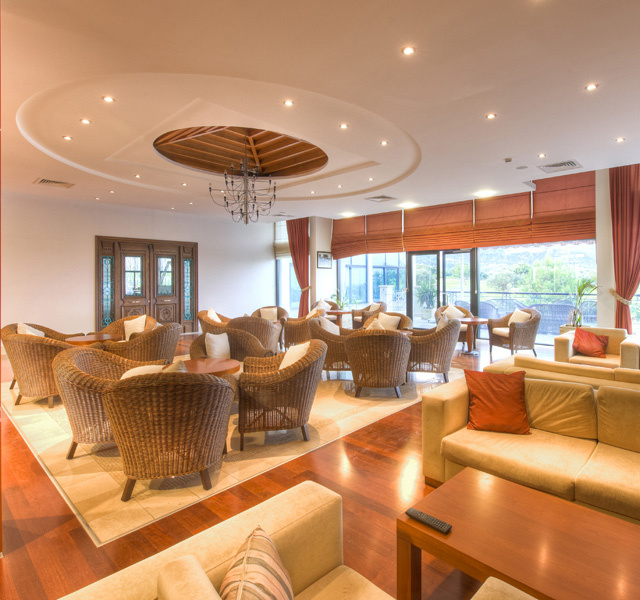 After a long day on the golf course, be sure to book yourself into the spa for one of the body treatments, massages and packages. 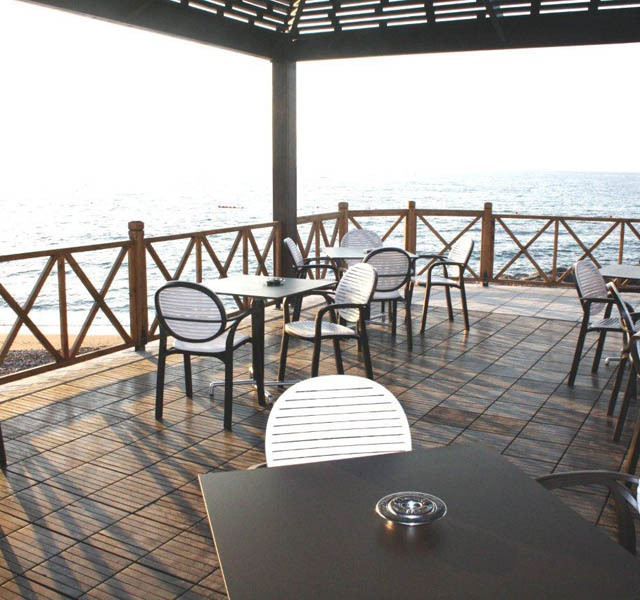 The Korineum Golf & Beach Resort has many different rooms to choose from; Standard Hotel Room, Sea View Hotel Room, Elite Room (with or without sea view) and also Elite Junior Suite Room. 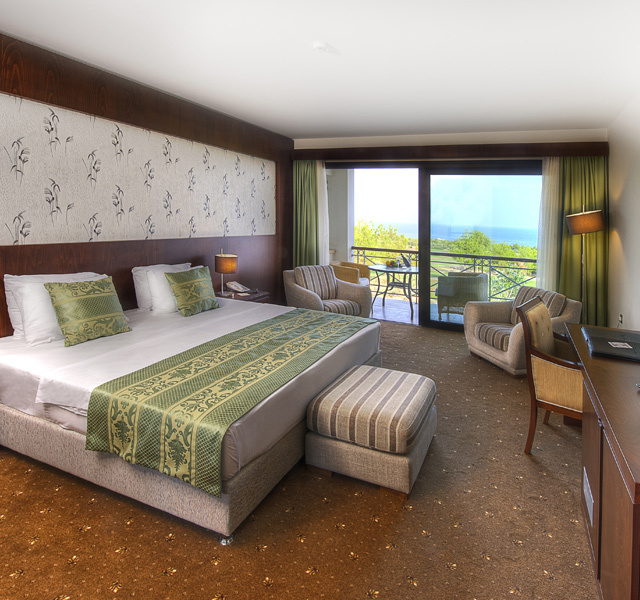 All 86 luxury rooms are pleasantly hidden amongst the gardens and forestry in heart of the resort, giving the guests complete privacy and peacefulness. 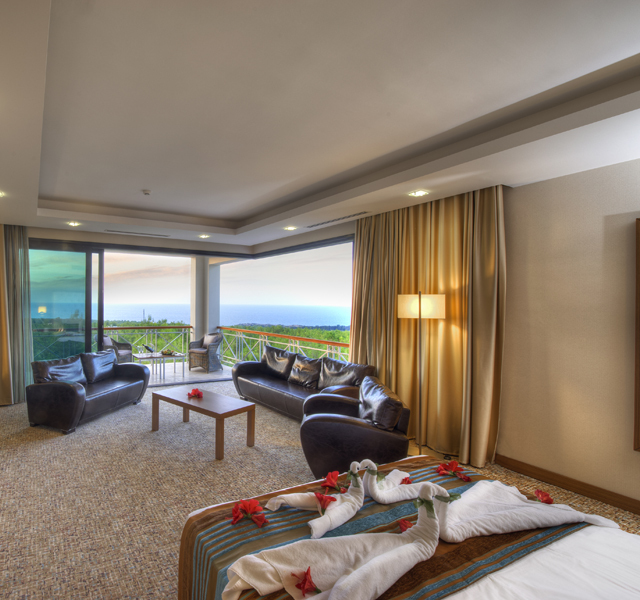 Rooms offer the choice of views between the sea, the mountains and the golf course. 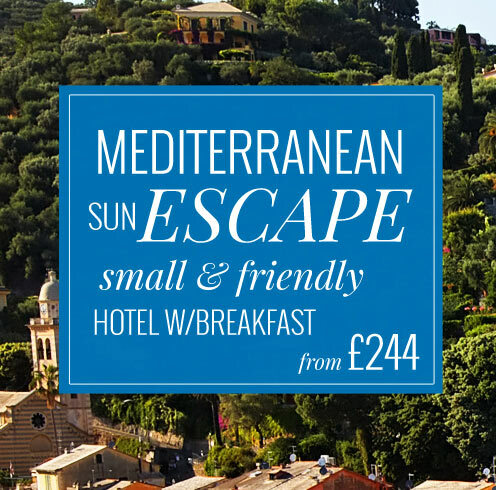 Amenities in the room include; en-suite bath & shower, WC, satellite TV, direct dial telephone, air conditioning/heating, hairdryer, mini bar, Wi-Fi and a spacious balcony. 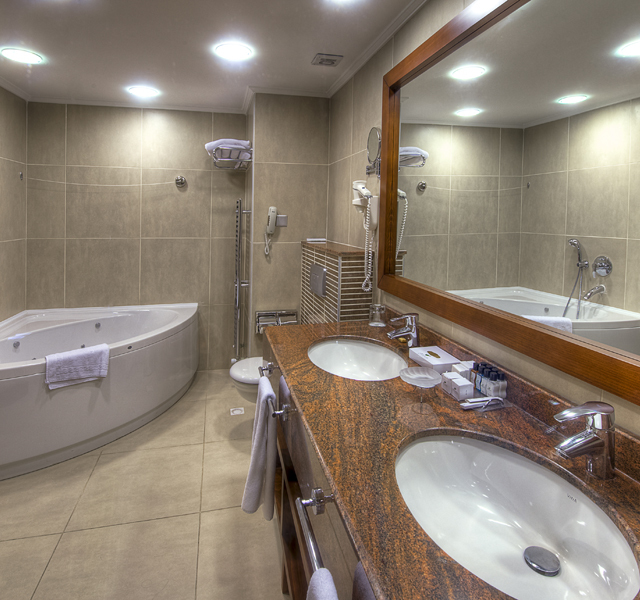 The Elite Rooms are bigger and have a separate shower, and his and her washbasins. 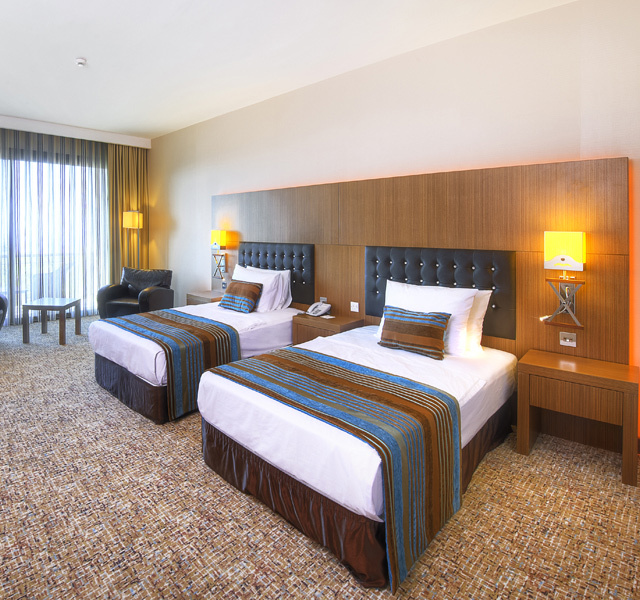 Junior Suites are available upon request. 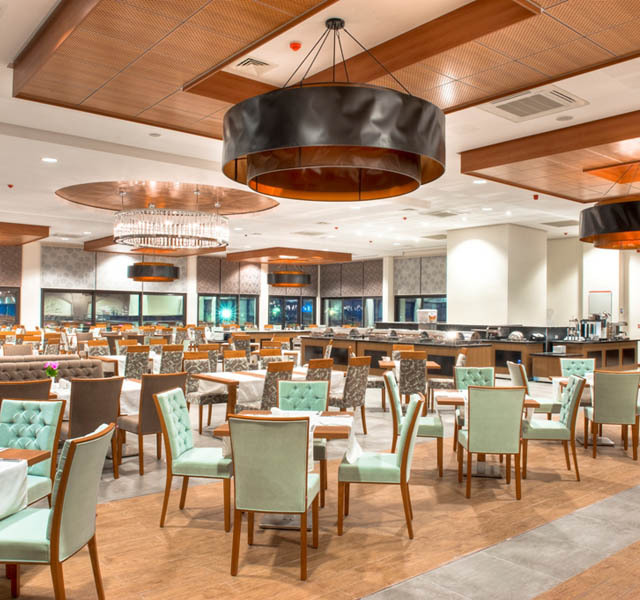 Breakfast and evening meal is served open buffet style in the Carob Restaurant. 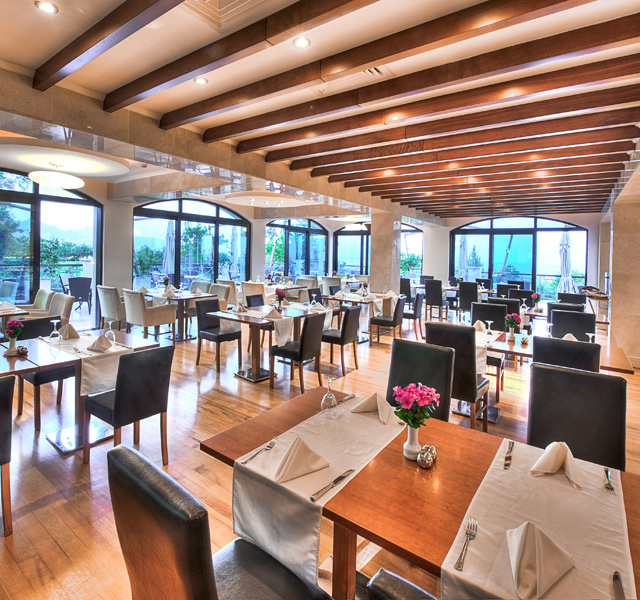 Lunch is a-la-carte, with a choice between the Carob Restaurant and the Valley Restaurant. 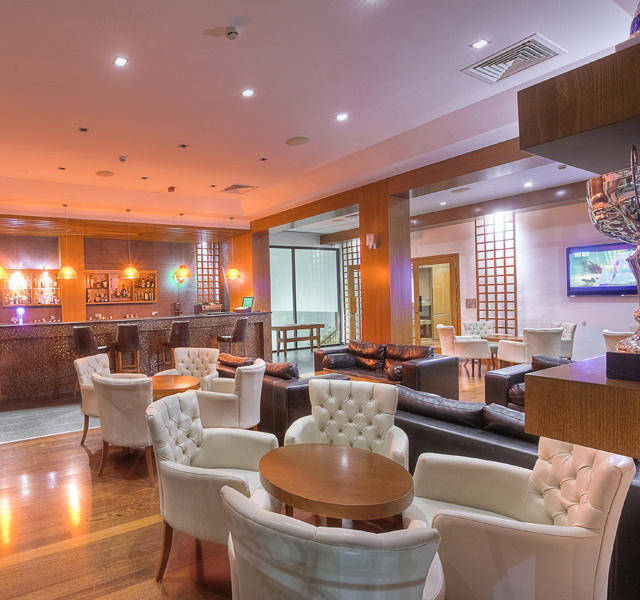 The Club Bar and Sandal Pool Bar also serve drinks and snacks throughout the day. 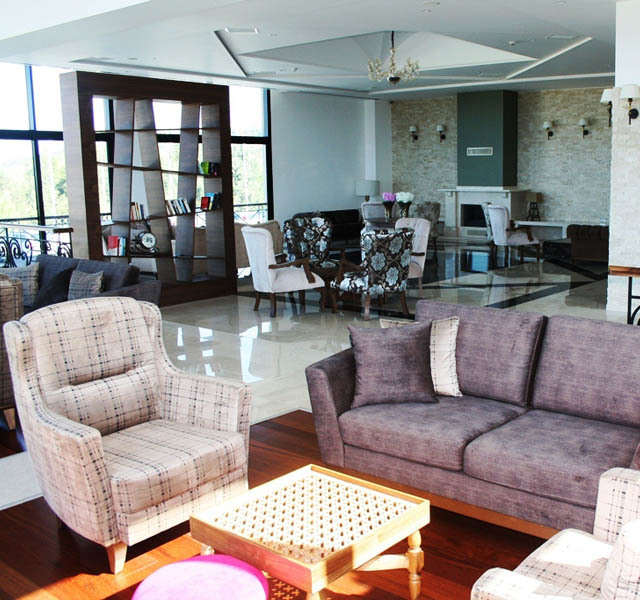 A shuttle service will take you from the Korineum Golf and Beach Resort into Kyrenia town centre where you can find many bars & restaurants.